Conceptual Design for template biopharmaceutical manufacturing module for BRIC(k) countries. Preliminary design for a development and market supply facility for gene therapy products. Detailed design and equipment procurement for clinical/launch manufacturing facility monoclonal antibodies entirely based on single-use technology. CMO control (technical and quality) for manufacturing of enzyme for enzyme replacement therapy. 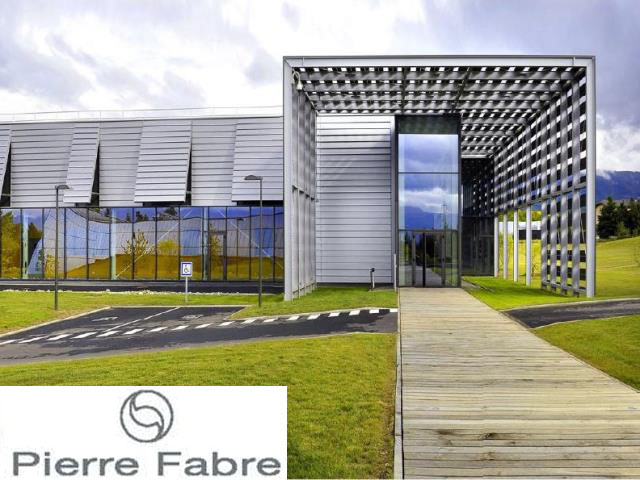 Manufacturing cost optimization and refurbishment planning for Japanese facility within international manufacturing network. Cost simulation in preparation for bi-specific T-cell engager (BiTE) market supply. CMO control during PPQ lots. Identification and auditing of developer/CMO’s for biosimilar alpha Interferon development and manufacturing. 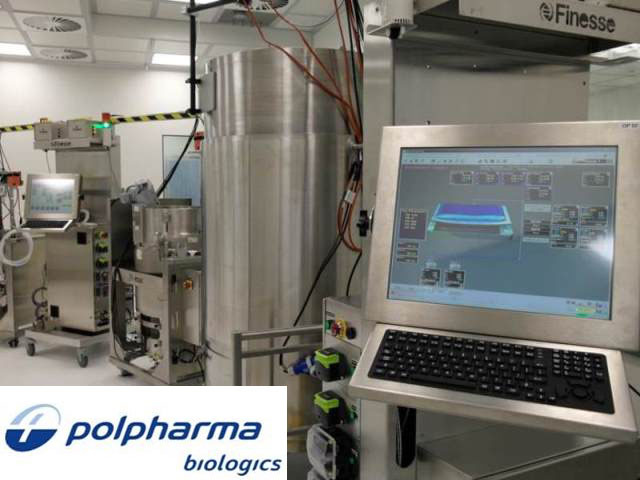 Scope development for multi-product microbial bulk vaccine manufacturing facility. Cost model and expertise for manufacturing monoclonal antibodies using a novel transgenic technology. Technical due diligence for the take-over of major pharmaceutical manufacturing and development facilities (>5000 people) as part of a merger / divesture program. Conceptual design study for implementing monoclonal antibody clinical production facility using single-use technology at 1000 L scale. Manufacturing strategy for manufacturing therapeutic monoclonal antibodies for clinical trials and market supply. Integration of strategy with master-plan development for R&D center. 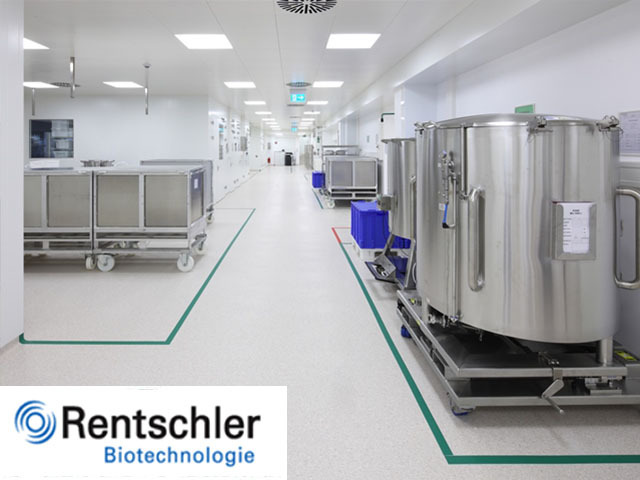 Project User Requirements Specification for large-scale cell culture facility. Business strategy for entering the field of biosimilar monoclonal antibody development and manufacturing. After only six years the first project was licensed out to Amgen and Watson successfully.